PR is the most powerful way a small business can promote themselves - and it's free! 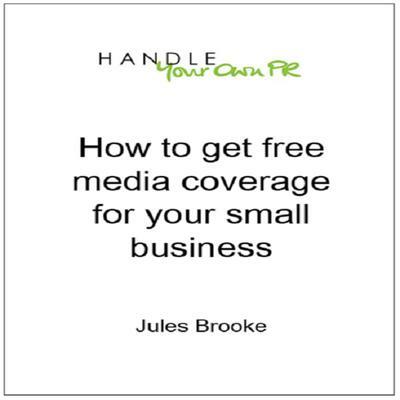 Australian small business PR expert, Jules Brooke draws on decades of experience helping small businesses understand what is needed to get started, how to 'spin' your story and develop great story angles that appeal to readers, the process of contacting the media (including role plays), the types of media to approach and why, how to do follow up and then what to do with your coverage once it has been published. 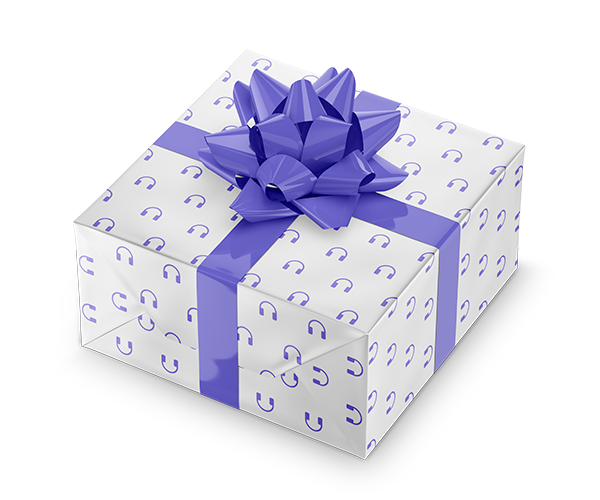 This 6 part audio recording has been taken from a live online boot camp series and is perfect for small business owners, start-ups, entrepreneurs and people who want to raise their profile or brand awareness via free media exposure.